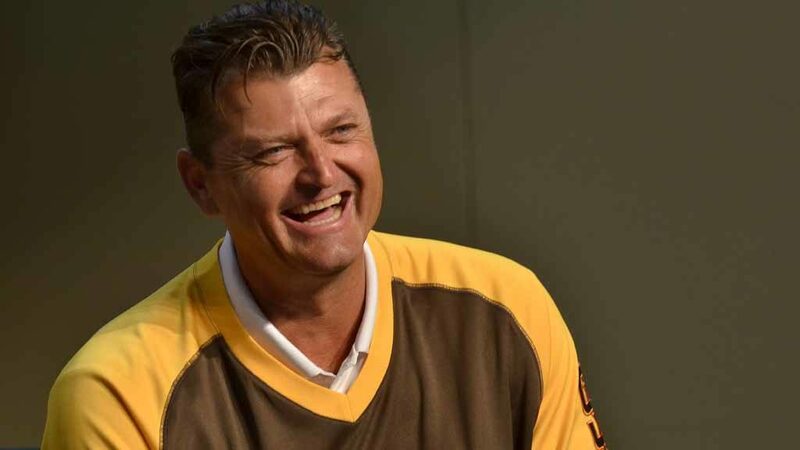 The San Diego City Council voted Monday to rename a street outside Petco Park after Hall of Fame pitcher and former San Diego Padre Trevor Hoffman. In July, representatives from the Padres requested the name change for a stretch of Park Boulevard between Imperial Avenue and Tony Gwynn Drive. The Padres and the city plan to officially change the street name to Trevor Hoffman Way on Friday. Hoffman had 601 saves during his 18-year major league career that included 15 1/2 years with the Padres. Hoffman made seven all-star game appearances and was elected into the Baseball Hall of Fame by the Baseball Writers Association of America in January, along with Chipper Jones, Vladimir Guerrero and Jim Thome. He is the third Padre in the Hall of Fame, joining Gwynn and Dave Winfield. The vote was 7-0. Council members Georgette Gomez and Lorie Zapf were absent.